Name given to the wide, sun-baked lands to the south of Gondor and Mordor; the Men of Harad, called the Haradrim, were ancient enemies of the Gondorians and allies of Sauron during the War of the Ring. The distant lands far to the south of Gondor. The name simply means the Far South (as opposed to Near Harad, the more familiar southern lands). 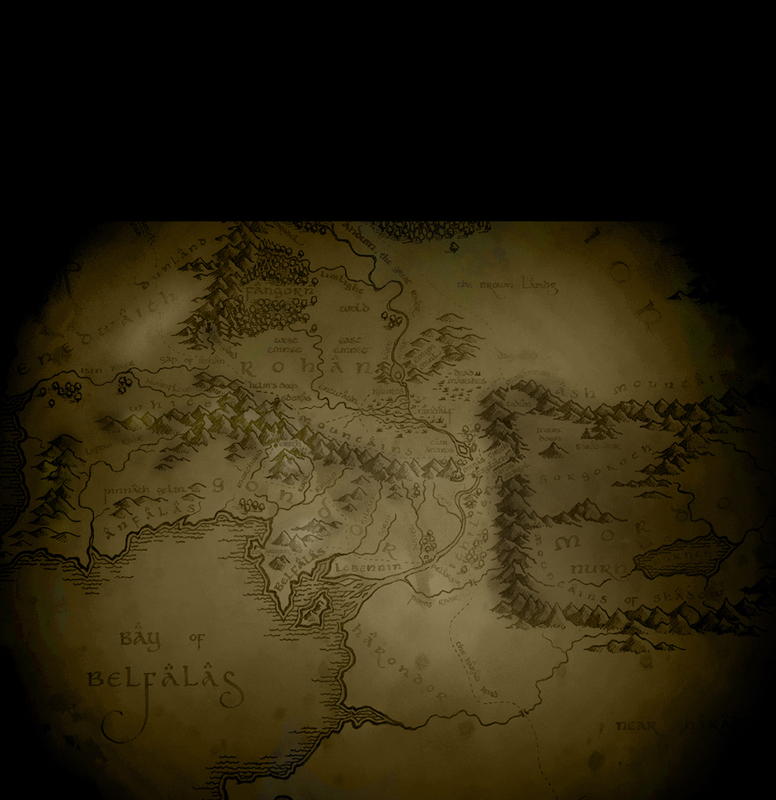 It was a region almost unknown to the peoples of the northwestern parts of Middle-earth. Nonetheless, some of its fierce people travelled north at the time of the War of the Ring, and fought on the side of Sauron at the Battle of the Pelennor Fields.